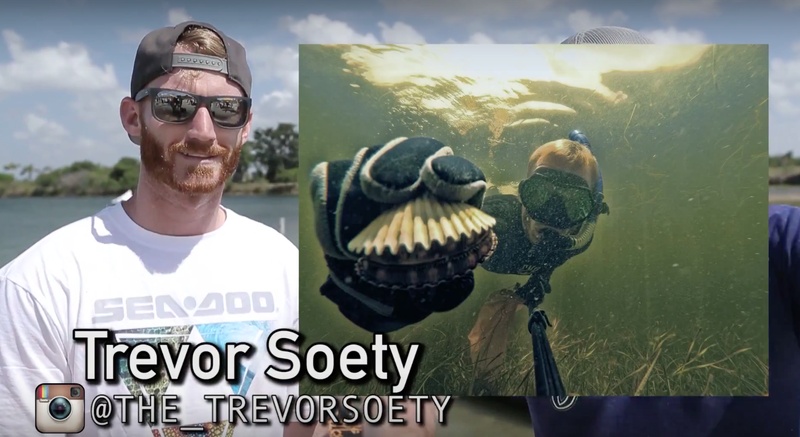 WE’VE PARTNERED WITH VIDEOGRAPHER DEVIN SUPER TRAMP TO THROW THE ULTIMATE SEA-DOO BEACH PARTY AND WE WANT YOU TO BE A PART OF THE FUN! 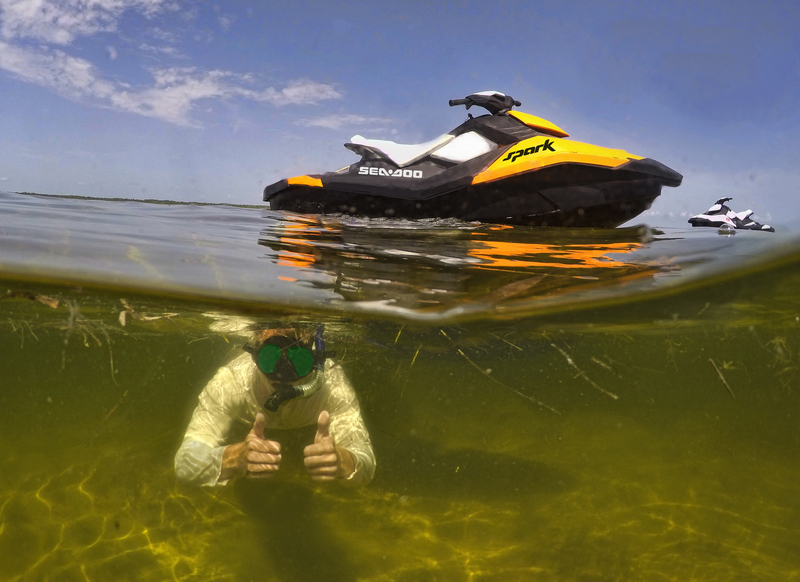 Visit the Ultimate Sea-Doo Beach Party Page and Enter your best photos or 15 second videos showing how you #SparkSomeFun from now through April 30th. The Top 5 best #SparkSomeFun submissions will be put to a community vote from May 2nd – May 6th, with one lucky winner and two friends receiving an all-expense paid trip to live out your dream of the Ultimate Sea-Doo Beach Party and be part of Devin Super Tramp’s next hit video.The winner will also receive a new Sea-Doo SPARK watercraft to take home with them. 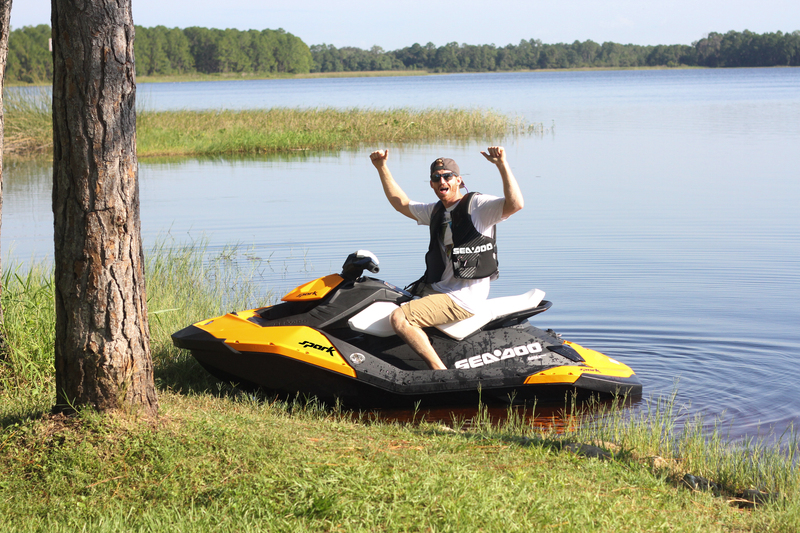 The fun doesn’t end there; we will also select and announce on the Sea-Doo Facebook page one random winner each week to receive exclusive Sea-Doo gear. Good luck!